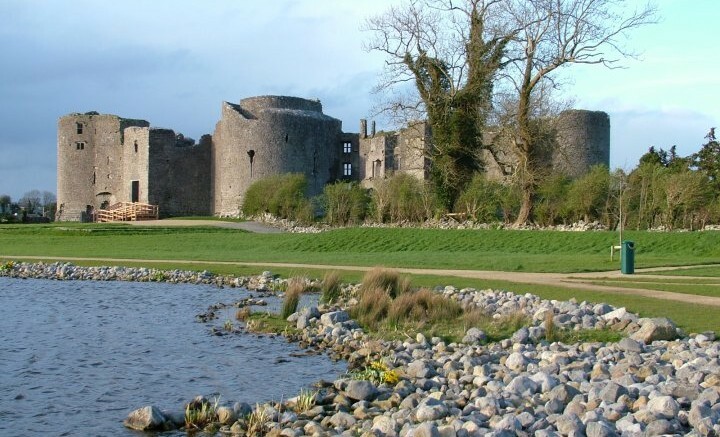 Can you visit Kilkenny in one day? As small as the city may be, there are many must-sees in Kilkenny, while you enjoy the medieval small town atmosphere. If you’re looking to escape the busy, history-filled streets to savour the small-town feeling, here are also some unusual things to do in Kilkenny.